Day 2: Gorilla tracking in the rain tropical forest. After you’ve had a quick breakfast you are to head out to the park Headquarters for a briefing by the Ranger guide and there you will be divided into trekking groups depending on the permit you have after which you will head into the Impenetrable woods. Here you will crossways with different primates, colored butterflies, birds and a variety of plant species. Gorilla trekking requires one to be physically fit since there is a lot of lengthy walking and climbing which is usually done before you actually meet with the gorillas. It is a rather wearisome journey but all the more memorable particularly when you at last come into contact with these peaceful and gigantic Mountain Gorillas. You could employ porters to help you carry your bags. You can watch these gorillas at a 5 meter distance as they feed and the juveniles play. The walking might take something from about 2 to 8 hours depending on how far the gorillas possibly will have moved. You will return to the lodge to freshen up and relax. Later in the afternoon you will take a village walk to the Batwa community and get an opportunity to learn about their way of living. You will visit the community school; the women craft shop, their traditional healer as well as see the local technique of making beer. Men, women as well as children will gladly entertain you with traditional songs and dances. You will return to rest dine and slumber at the lodge. Day 3: Transfer to Kibale Forest. 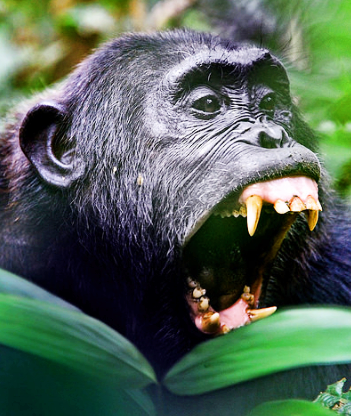 Following breakfast you will drive to the Kibale National Park to track chimpanzees. Along the way you will marvel at the beautiful Kabale landscape and see the locals working in their terraced farm lands. The weather is actually calm and on arrival you will check into your lodge where you will dine. From there you will go for a forest walk to see the various primates such as the bush babies which have a surprising night cry as and potto. You may see some wildlife as well as bird species later return for the overnight at the lodge. 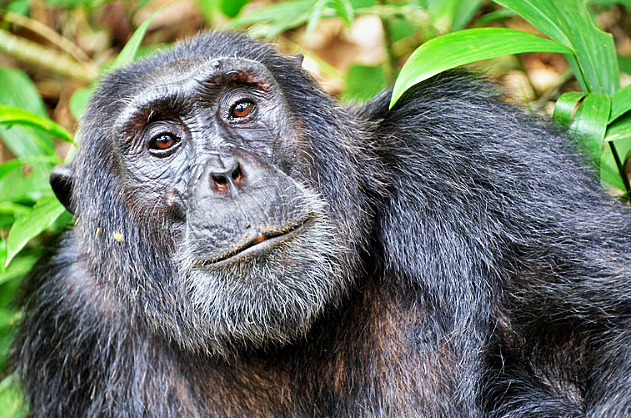 After an early breakfast, you will head to Kibale Forest to track the chimpanzees. This experience is magnificent as you come across various primates like Blue Monkeys Baboons, White & Black Colobus Monkeys, L’Hoest Monkeys, Grey Cheeked Mangabey and the Red Colobus Monkeys, plus some wildlife in the park. 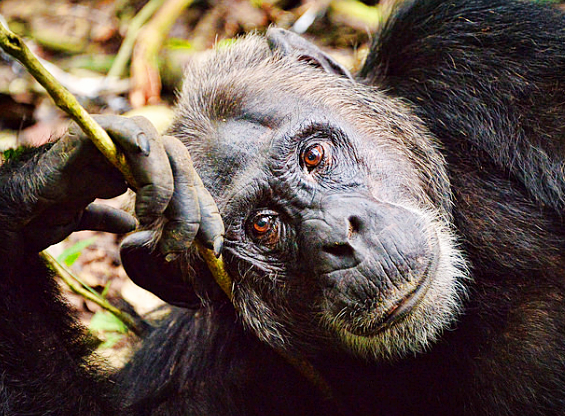 Eventually you will meet the chimpanzees, and observe them play, feed and care for each other. You will return to check out of the lodge and head back to Kampala. In case your flight is scheduled then, you then are taken to the airport or check into the overnight accommodation.